Sylvia the Dragon loves her leafy home, high in the treetops, but she is a lonely soul. She has searched the entire world over but has never once found another dragon. Then one day, Bird comes along, and they soon become fast friends. They have a lot of fun together—but Bird has many other birdie friends and sometimes, when chattering happily with these friends, Sylvia again feels alone. If only she could find a dragon friend of her own—someone just like her. Perhaps she can find one on the moon? Being the loyal friend, Bird offers to fly to the moon to find out, but things don’t go according to plan, and both come quickly back down to earth. Can Sylvia realise it’s okay to have a friend who’s a little bit different. Catherine Rayners absolutely gorgeous illustration so beautifully carry this sweet and simple story about friendship. 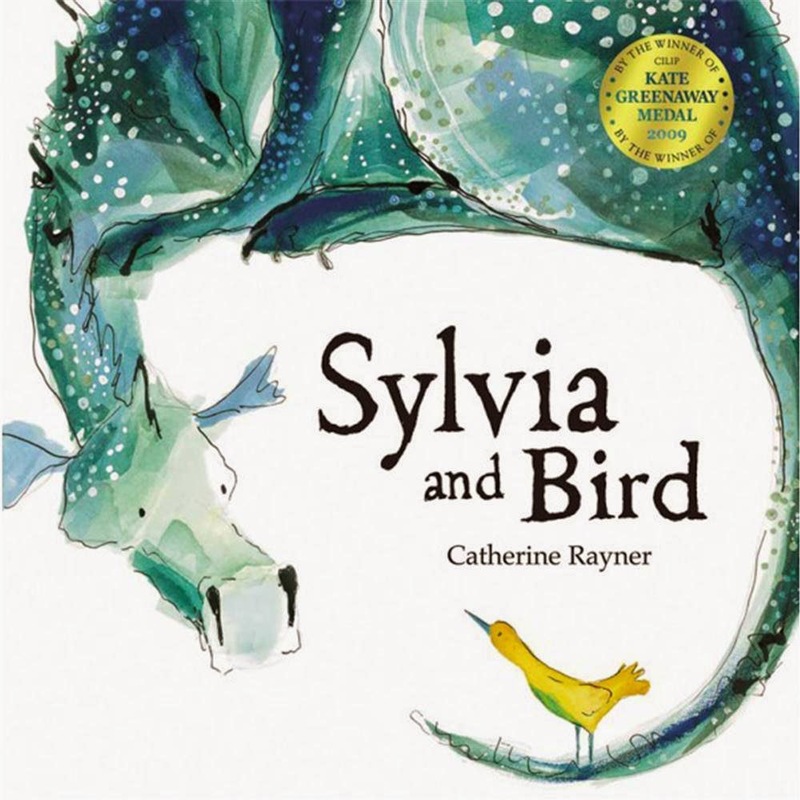 Catherine is the winner of the CILIP Kate Greenaway Medal 2009, and this is absolutely no surprise. A must-own for illustration lovers. 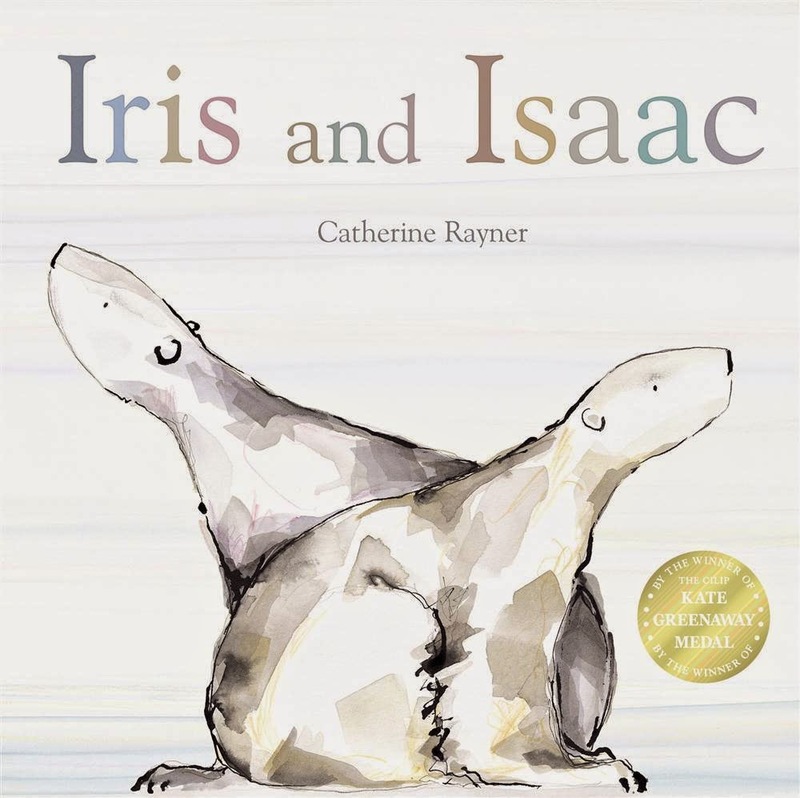 Also by Catherine Rayner – Iris and Isaac.